The 2017 Women, Wealth and Wisdom workshop will be held on Friday, May 19, from 8:15 a.m. to 3:30 p.m., at the Stella Hotel in Bryan. This free event welcomes women of all ages and includes expert presentations on financial and estate planning, savings and investing to encourage women to take ownership of their finances. The workshop also features focused topics for attendees to select as one of their breakout sessions such as women in transitional stages, like divorce or retirement. 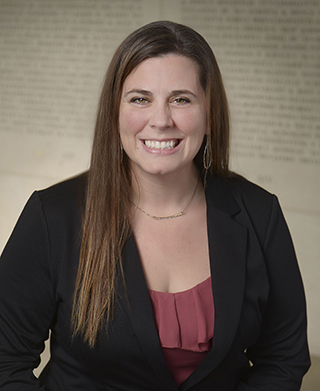 Each year, we strive to make Women, Wealth and Wisdom better than the previous year, providing valuable information that will resonate with women in any stage of life,” said Angela Throne ’03, gift planning officer at the Texas A&M Foundation and co-chair of the event. Since the annual workshop began in 2012, the participation has seen a dramatic increase. Last year more than 275 women attended the event, compared to the 135 who attended the first year. This year’s workshop will include sessions on budgeting, life coaching and workplace productivity. Participants will also have the opportunity to meet and connect with other women. This year’s keynote address will be given by Meisha Brown. 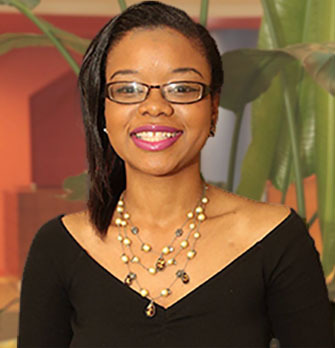 Brown, an 18-year cancer “thriver” currently pursuing a Ph.D. in health education and a certificate in nonprofit management at Texas A&M University. Brown is also a STAR Fellow in health disparities at the University of North Texas Health Science Center in Fort Worth. Coming from humble beginnings, Brown strategically uses the lessons acquired through adversity to fuel her passion and education pursuits. She is an award-winning health researcher and social justice advocate and a nationally recognized inspirational speaker known for conveying the importance of “hope” and deconstructing the concept of “greatness” in her messages. She truly believes that individuals can overcome any challenges they face. Because breakfast and lunch will be served, registration is required for this free event.